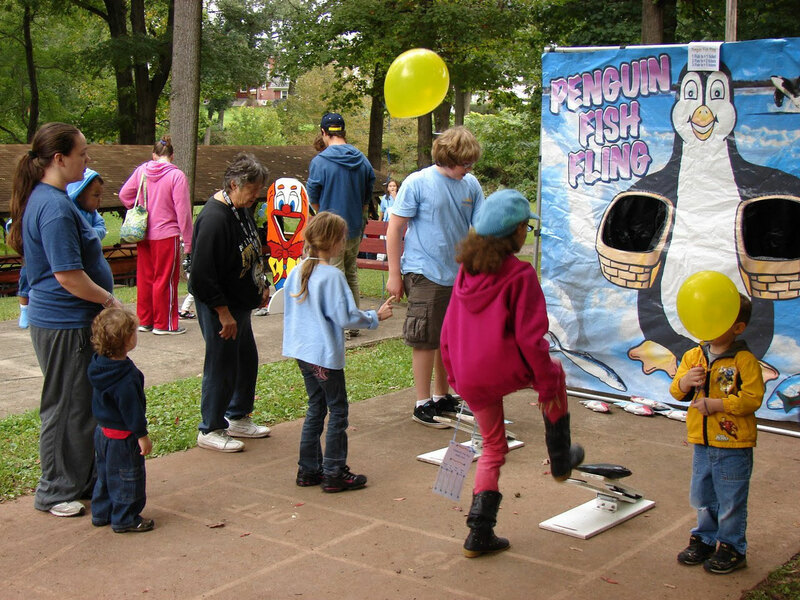 Sponsored by Daybreak Church, 12-3 PM at Victory Park in Royersford. FREE! Moonbounces. BBQ. Games. Live Band. Treasure Hunt. & much more! This was a HUGE success. Over 300 people came to enjoy an afternoon of fun! What a blast! The rain held off, the food was amazing, the energy from the band was uplifting, all in all just a tremendous day!